Ausdance National regrettably announces the cancellation of the 2019 Australian Dance Awards. Ausdance National will still partner with Tracks Dance Company to deliver the National Dance Forum (NDF2019) in Darwin. 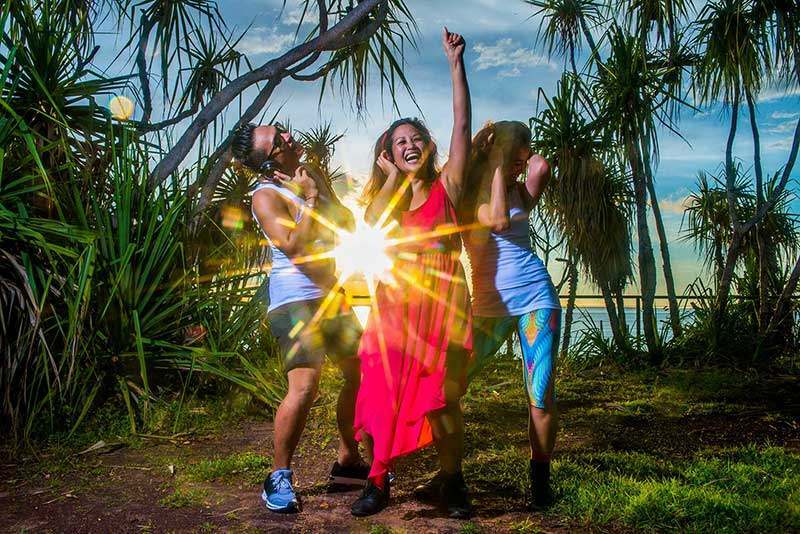 The two-day forum and awards will provide the national dance community with an opportunity to gather in the unique setting of Darwin. Ausdance National regrettably announces the cancellation of the 2019 Australian Dance Awards. Shrinking government funding for Ausdance National has resulted in reduced staffing and financial reserves that has led to this decision. Ausdance National has produced the Australian Dance Awards for twenty-one years. The awards recognize, celebrate and honour dance artists and industry professionals who have made outstanding contributions to the Dance Sector. The Awards began as a Dancers Picnic to celebrate International Dance Day, and have since grown into a significant event that has been hosted around the country at major performing arts venues. With a review of the organisation’s priorities, Ausdance National has decided to suspend the Australian Dance Awards in their current form. This will allow for a much-needed review of the current processes and systems and determine the on-going viability of the Awards program. The decision to cancel the Awards is part of a larger review of Ausdance. “Ausdance National will lead a process of collaboration with key stakeholders to develop the best model for a sustainable Ausdance Network across Australia,” said Gene Moyle, Ausdance National President. The National Dance Forum is a biennial gathering of the Dance Sector to inspire rigorous debate and reflection about dance in Australia. Media Enquires: Kathy Baykitch, Ausdance National, ed@ausdance.org.au or 0414 698 228.